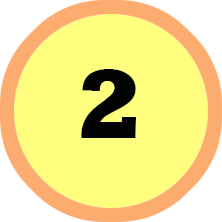 Choose one of your designs and draw it in orthographic and isometric projection. Your bridge designs don’t need to be perfect drawings. 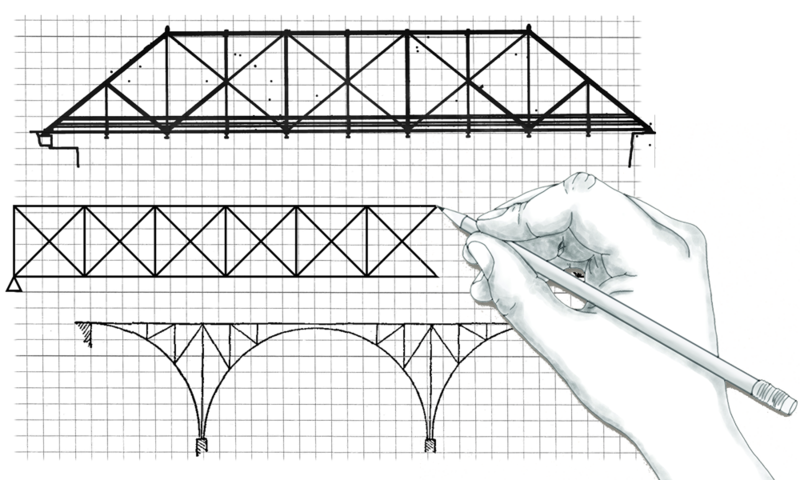 Create thumbnail sketches in your Design notebook that communicate your Bridge design ideas. 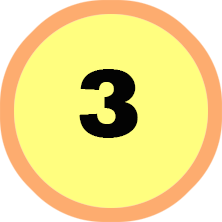 Create three sketches in approximately half-scale (1:2). Annotations should be used to describe the parts of your bridges. See the terminology section below. *Drawings need to be turned in by the due date. 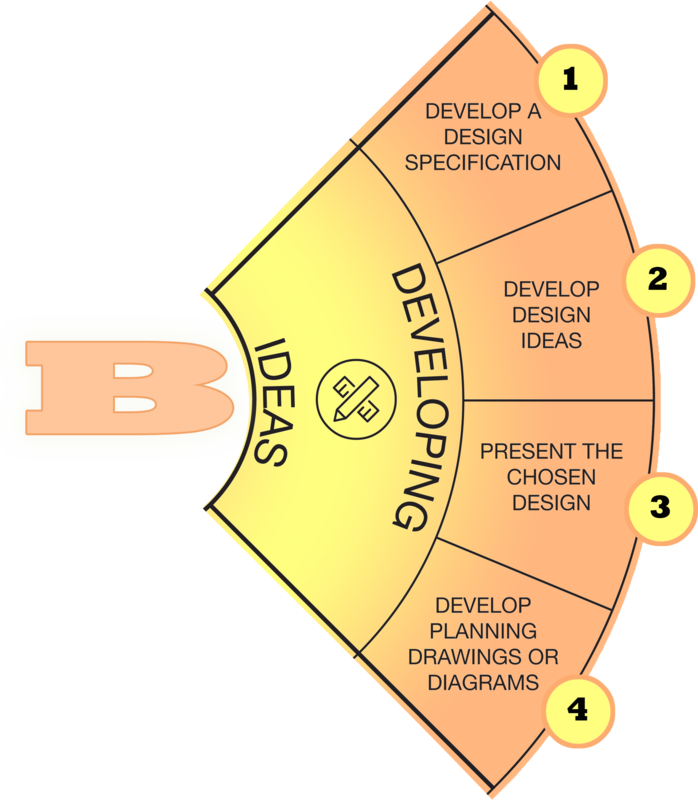 Use the terminology in the diagram below in order to communicate your ideas clearly. For this strand, you will note which bridge design you have chosen and develop an orthographic view. 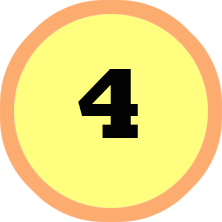 Give examples for how your chosen idea fits the requirements outlined in your Design Specification. 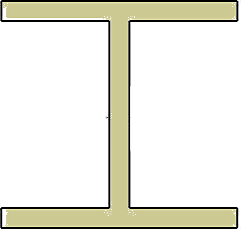 An orthographic projection of your final bridge design shows the top, side, and end views of your bridge. This will better communicate the bridge design and allow you to see any mistakes before developing the final design. Below is an orthographic projection of a stone staircase. It is visible from the top, three-quarter view, side and bottom. 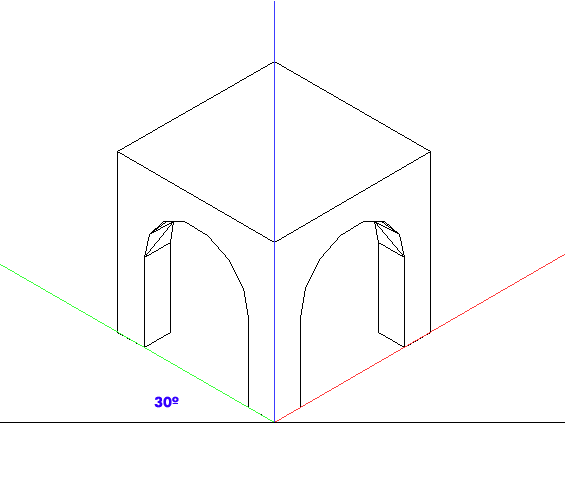 An isometric projection shows a 3D view of a design, but it is not in true perspective. Note the house above. The design is drawn on graph paper with 30 degree angles. An orthographic/Isometric worksheet will be handed out in class. *The final design will be on A3 paper which I will hand out to the class. total number of sticks that will be used for the trusses, lateral bracing and bridge deck. 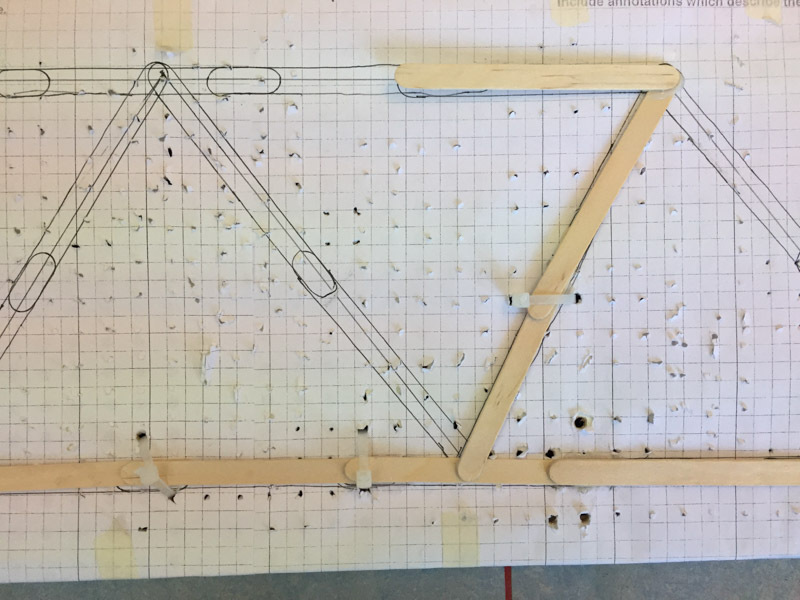 It can be helpful to trace your popsicle sticks when drawing your final design. The final design will be used when constructing the bridge trusses.